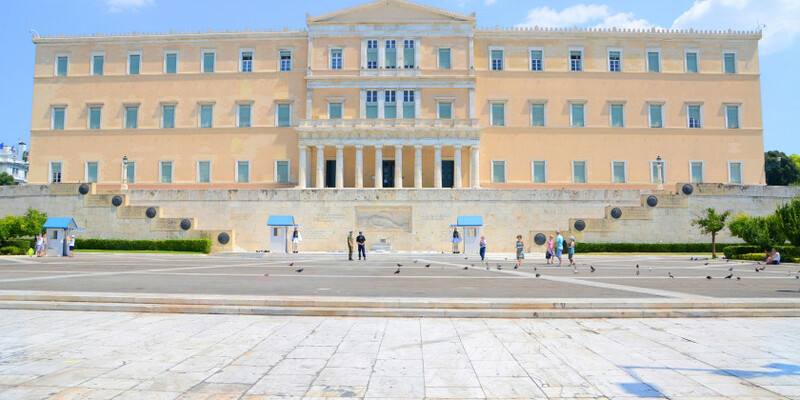 With a final result of 229 YES, 64 NO and 6 abstentions, the Hellenic Parliament approved eurozone’s deal. Now to receive 86€ billion bailout Greek government has to enact strict austerity measures. To be noted that Greek PM Tsipras voted YES while former Finance Minister Varoufakis voted NO.